How do doctors spend their time online? As part of a new series of thought leadership essays, based on online research with doctors, the CEO of M3 Europe, Dr Tim Ringrose, takes a look into the virtual habits of doctors, including their digital relationship with the pharmaceutical industry. Based on my experience of working with online doctor networks, I published a white paper on pharmaphorum in November 2013. The paper, which was reinforced by a webinar, outlined ‘the rules of online engagement for pharma’. It challenged the ‘build it and they will come’ approach to online sales and marketing, and demonstrated the importance of engaging with doctors on their terms and in a trusted environment. • How much time doctors spend online – personally and professionally. Let me know whether this tallies with your own observations. Click on the ‘Download the essay’ button now to obtain your free copy. 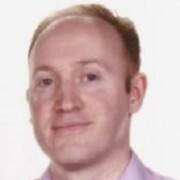 Tim Ringrose trained in nephrology and intensive care in Oxford before joining Doctors.net.uk, which is part of M3, in 2000. Tim has led the development of services provided to doctors and has had considerable experience working with a wide variety of healthcare clients to deliver market research, targeted online communications and educational programmes to doctors. M3 is a trusted global provider of information and connections in healthcare, and has a reach of more than 2.5m physicians worldwide – making it the world’s largest network of physicians. M3 helps healthcare organisations to access, connect and communicate more efficiently with physicians and other healthcare professionals in order to share knowledge and innovations. 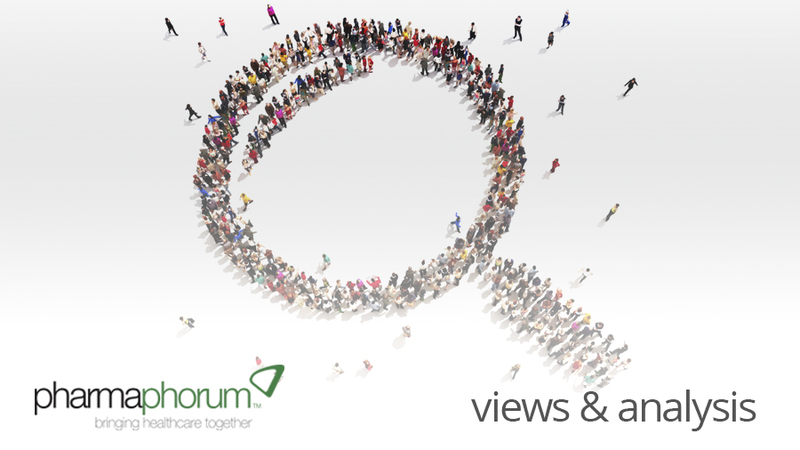 Have your say: What information do doctors want from pharma online?